Presented By: Flamenco Works, Inc.
Price: $35/$55. *discounts for kids,seniors, students. 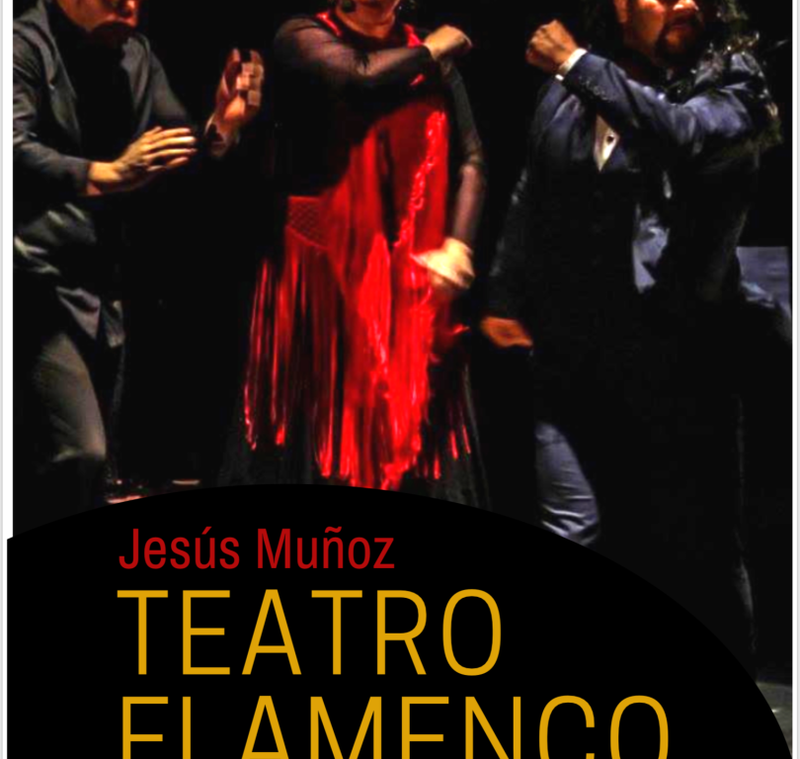 Jesús Muñoz explored new choreographic pieces with a cast of about 20 collaborators in “Jesús Muñoz Teatro Flamenco.” Jesús Muñoz is known for using tradition as an inspiration to collaborate and create unexpected, original work. Teatro Flamenco will have two amazing guitar composers working side by side. The legendary, Jose Valle “Chuscales,” and the young and gifted compositional phenom, Mathias Rodriguez. While Rodriguez plans to organize and conduct small group ensembles, virtuoso improvisational legend, Chuscales will be the glue and first guitarist who will guide the duo through a world of experience from first-hand experience at what it means to be a lifetime touring artist. Combined, the music promises to provide a subliminal trance-like experience. Muñoz with his beautiful dance partner, and Rehearsal Director, Amalyah leader, will produce developed work, testing it against the backdrop of new music as well as debuting new choreography. This summer, Muñoz will be using signals to trigger live and pre-recorded ensemble pieces worked out by 15+ musicians such as a saxophone quartets, woodwinds, choral imitation cannons and duo guitar pieces. Each week will delve into a new choreography with 6 dancers, interchanging choreography throughout the month of June to keep it fresh and evolving. 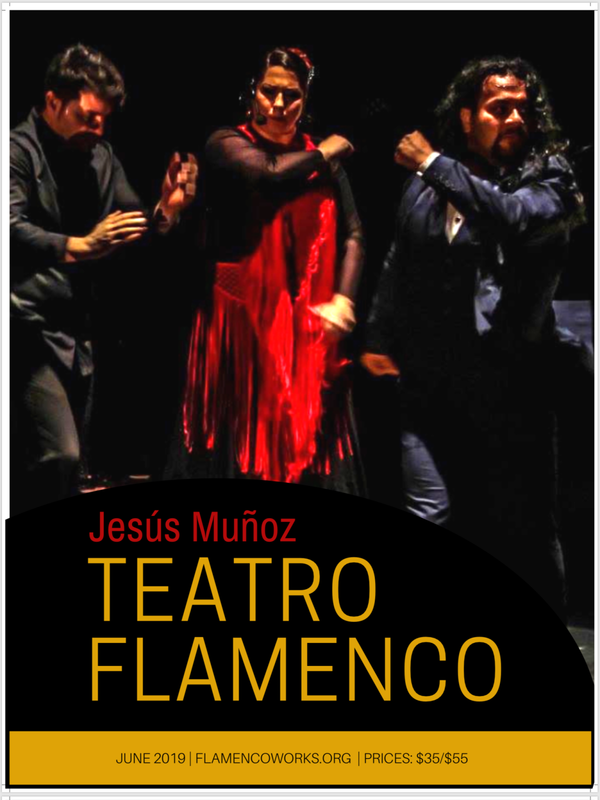 On Sundays, the group will perform in tablao for “Peña Flamenca Barileña,” featuring local and national emerging artists, as well as child performers, “Jesús Muñoz Teatro Flamenco” is playing in Albuquerque’s oldest neighborhood, Barelas. Tickets are on Sale Now!